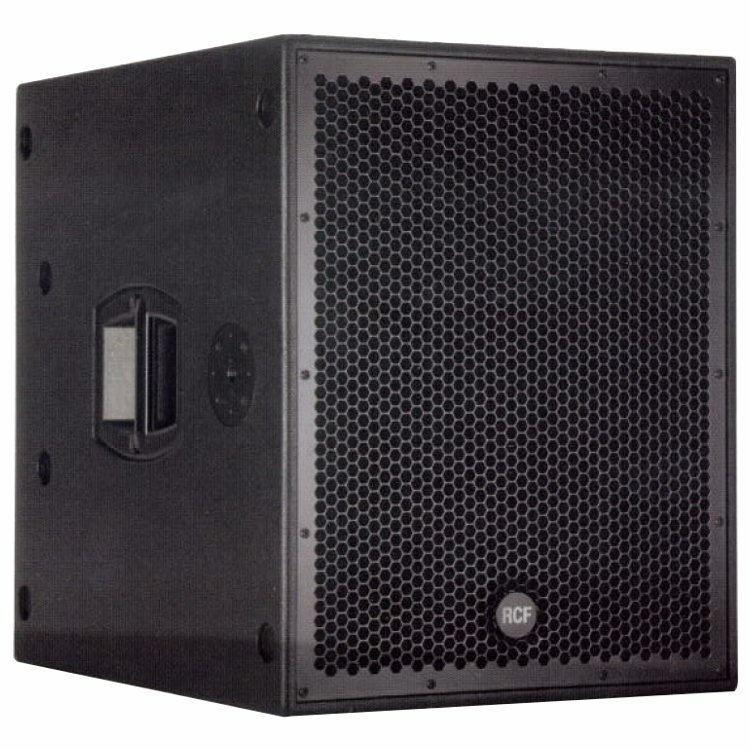 SUB 8004-AS, Active subwoofer from RCF. RCF introduced at Musikmesse 2013 the SUB 8004AS subwoofer, third model in the SUB family which already features the 8006AS and 8003AS. 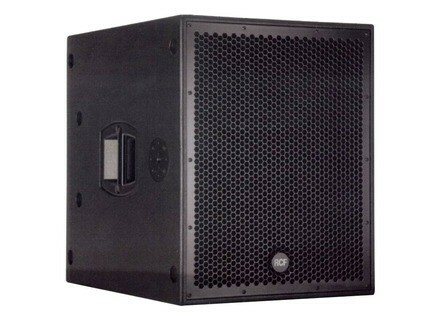 The RCF SUB 8004AS subwoofer hosts a 18" woofer and a Class D two-way amp which provides 1250W of power (2500W peak). RCF announces that the frequency range reaches 35Hz and the control panel includes volume, crossover and delay controls, along with Deep/Punch, high-pass, phase and cardioid polar pattern switches. The specifications and connections are the same as the SUB 8006AS model. The SUB 8004AS was originally design to complete the HDL 10A line array loudspeakers, but RCF adds that it can as well be used with other loudspeakers, such as the NX L23-A, the upcoming NX L24-A and the ART Series. The RCF SUB 8004AS will be available this summer, its price is still to be announced. You'll find more details soon at www.rcf.it. [Musikmesse] Eminence D-fend SA300 protector Eminence announced the worldwide availability of its D-fend SA-300, an entirely programable protection system for passive speakers. [Musikmesse] Lab.Gruppen iPD power amps Lab.Gruppen introduces at Musikmesse its new iPD 2-channel power amplifiers with DSP, which features two models. [Musikmesse] Cerwin-Vega unveils the P-Series Newly acquired by Gibson, Cerwin-Vega is back at Musikmesse 2013 with its new P-Series loudspeakers, which features a full range and a subwoofer.